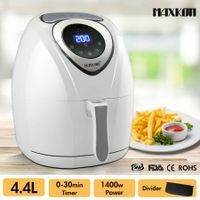 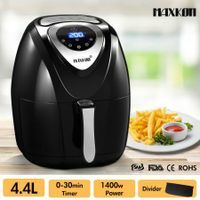 An air fryer is a perfect Small Kitchen Appliance that can cook fried food with 80% less oil and fat, but can still keep the crispy quality and yummy taste. 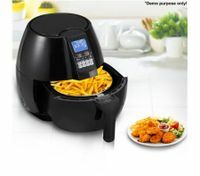 Always feel guilty when you are enjoying your favourite fried chips at fast-food restaurant? 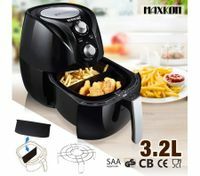 Afraid of getting fat and unhealthy? 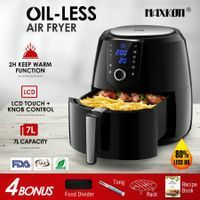 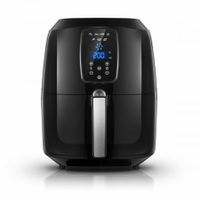 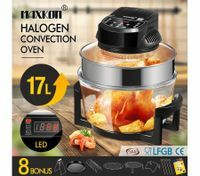 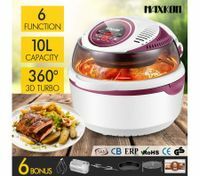 What if we BestDeals provide you an air fryer nz that cooks food with hot air? 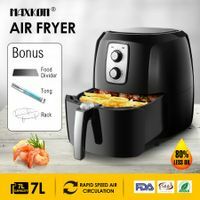 Say bye to guilt now and shop for a high quality airfryer nz to bring home new flavour for your kitchen. 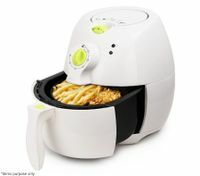 Our airfryers do more than just fry. 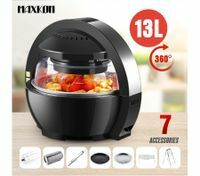 They can also roast, grill, steam quickly with no or little oil, which make them popular among modern housekeepers and their beloved children. 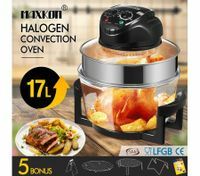 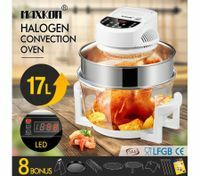 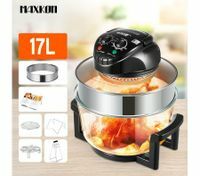 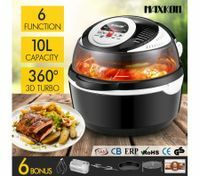 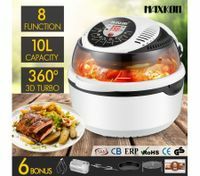 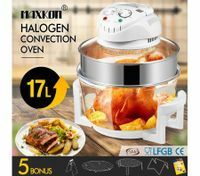 For easy cooking process, they are featured with different cooking modes, temperature control buttons and adjustable timer, all of which are simple one-press operation. 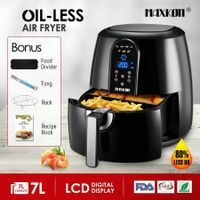 For the safety concern, our air fryers are equipped with overheat protection and auto shutoff function. 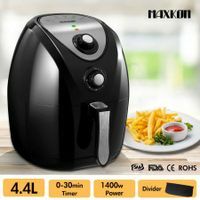 Besides, some of them even have a fail start mechanism, preventing the airfryer from turning on due to incorrect closure of the frying basket. 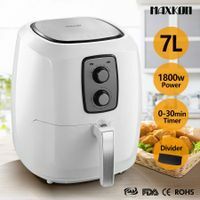 In conclusion, whether you’re a beginner or an enthusiast on cooking, you can DIY delicious fried treats with our air cooker at ease. 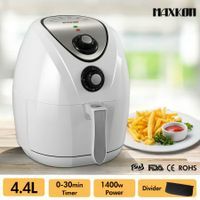 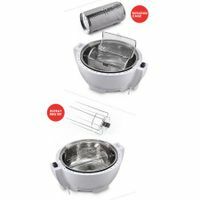 We can assure you that our health-conscious consumers like you can have a pleasant cooking experience with our high-quality and cheap airfryers nz. 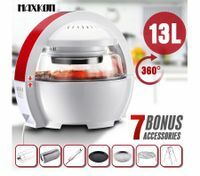 If you place an order right now, you will get the best product with the most competitive price. 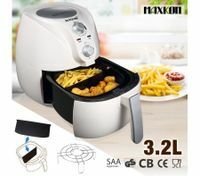 Please take action now and buy your favourite one at BestDeals.co.nz. 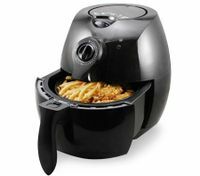 Let our airfryers surprise you with excellent cooking process and delicious food. 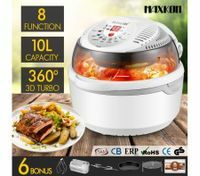 You’ll fall in love with it!